As smoke and flames engulfed her house and blackened oranges dropped from the trees, a young woman wept in her neighbor’s arms. Her three young children who were trapped inside, cried for help. The extreme heat and smoke stymied rescue attempts. Firefighters eventually found their small bodies still in their bedrooms. At first there was nothing but sympathy – sympathy and money – for Jo Ann and Ron Park’s devastating loss. Investigators had no reasons to believe the fire was anything but a tragic accident. There was no sudden insurance purchase and the rental house was known to be seedy with faulty wiring. Then a former neighbor and friend of Jo Ann’s told the police not to be fooled, that Jo Ann murdered her children. Armed with this knowledge, fire investigators found evidence of arson. There was what they believed to be a failed incendiary device in the living room, evidence of a fire started in the girls’ bedroom, and most damningly they believed the little 4-year-old boy was deliberately barricaded in his closet. Unsurprisingly, a jury sentenced Jo Ann Park to life with no possibility of parole. In the years following the Park fire a sea change occurred in forensic science. Many techniques such as bite marks and hair analysis were reviewed and some experts concluded these were junk science. Experts also believed that forensic fire investigation practices were flawed, especially where the fire had reached flashover, as it had in the Park fire. In those cases, arson and accidental fires looked very much alike. Could everything the investigators thought they knew about the Park fire be wrong? 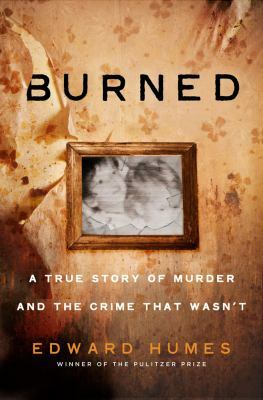 Burned: A Story of Murder and the Crime That Wasn’t by Edward Humes is an engrossing account of arson investigation and fire science. Fans of true crime, forensics and exoneration will find this fascinating. 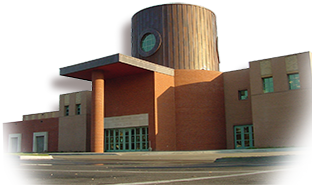 Posted in Books, Movies & Music and tagged arson, Lost in the Stacks, nonfiction, wrongful conviction.